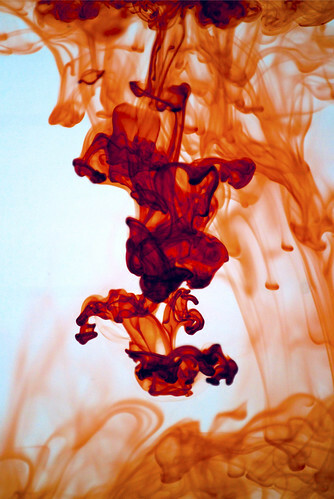 Our columnist Dizzy Lettuce answers questions about dyeing garments and/or fabric and has a very informative article “Dyeing 101” where many questions are answered. Today I found more articles on dyeing including a tutorial on Ombre Dyeing. 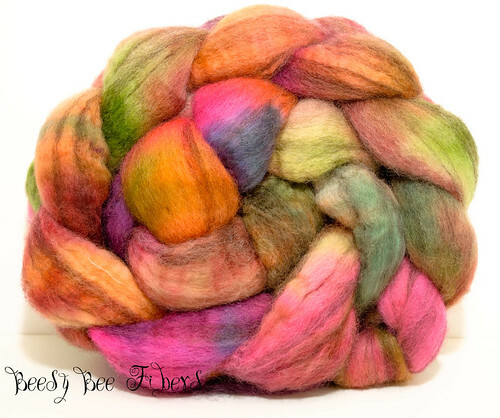 Experimenting with dyeing brings this artist early spring colors using different techniques. Carol R. Eaton Designs: Fabric Dyeing! This entry was posted on Thursday, February 28th, 2013 at 1:46 am and is filed under Fabrics Blog. You can follow any responses to this entry through the RSS 2.0 feed. You can leave a response, or trackback from your own site.